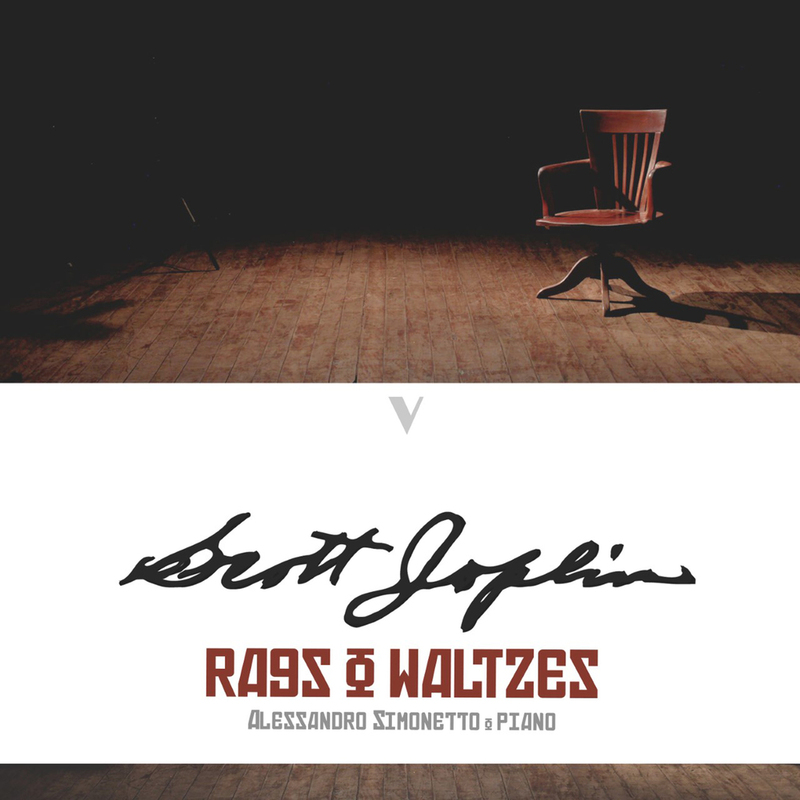 This album pays tribute to the creative and abundant compositions from Scott Joplin. This "King of Ragtime" redefined the musical landscape with his contributions to the musical world. This album brilliantly presents audiences with the evolutions of Joplin's ragtime works and waltzes.